The task of packing for a move usually starts immediately after the house move has been confirmed and ends either a day before the move-out date or on Moving day itself. And due to the extended duration and tedious repetitiveness of the job of packi.. Some of the worlds top container shipping line are banding together to form an association seeking to drive new digital technology standards to boost efficiency for shipping lines and customers. The Digital Container Shipping Association was officially launched in Amsterdam on April 10 after gaining regulatory approval from the U.S. Federal Maritime Commission last month. 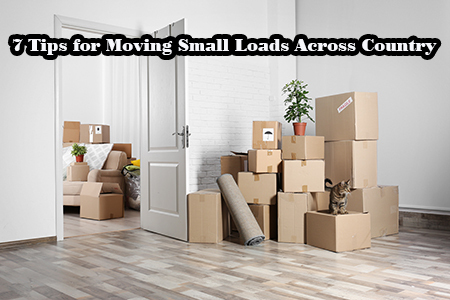 House moving scenarios differ greatly, so each residential move should feel kind of unique for whoever’s moving out. It’s impossible to duplicate exactly the same relocation parameters, isn’t it? When moving to a new home that’s located far from whe..
Kerry Logistics KLN Singapore subsidiary is to develop a dry port in Laoss Vientiane Logistics Park with Sitthi Logistics. The move is part of Kerrys push into the Asean region and its intention to develop an integrated Greater Mekon Region covering Cambodia, Laos, Myanmar and Thailand. 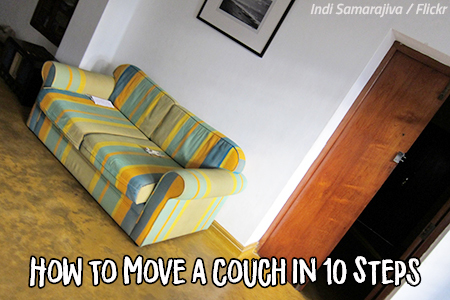 Moving a large and heavy couch to another home doesn’t sound like an easy thing to do, and in most cases, it isn’t. In fact, there are a number of must-do steps to moving a couch you must follow to finish the job quickly, and more importantly – safel.. The volume of U.S. ocean cargo imports arranged by Deutsche Posts DHL Group, United Parcel Service Inc, FedEx Corp and other freight forwarders fell sharply in February, sending a warning on global trade, a key barometer for the world economy.